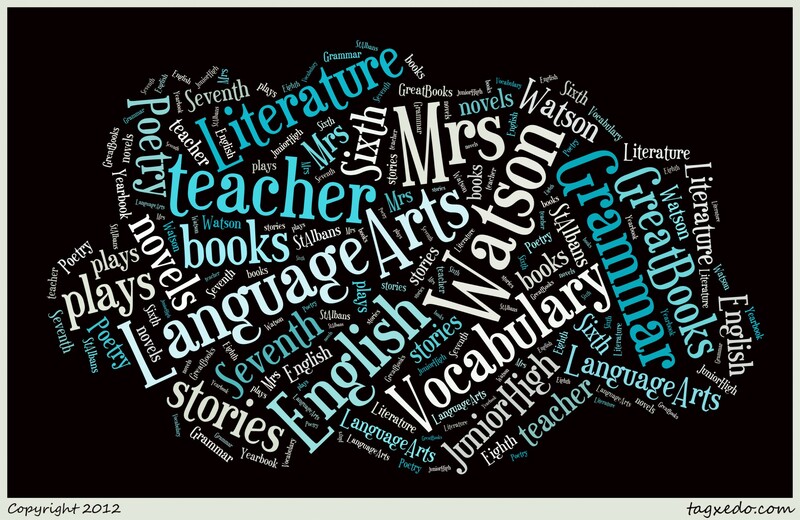 MrsWatsonEnglish | Communication is sharing meaning. I know we are all looking forward to a new school year. This will be the beginning of my 20th year at St. Albans, and I’m very excited about meeting all my students on the first day of school. I don’t think Dylan will be excited that school starts again, but he will catch up on his morning naps. I have two Summer Smash pages for those of you working on them for extra credit. We still have plenty of summer left, and I hope you will enjoy doing the next two pages. I hope you are enjoying your summer vacation! We had a great time in Summer Drama and Digital Storytelling in Summer Enrichment last week. We completed wonderful, original plays and stories. I thought in the next few posts that I will share some of the activities we completed. 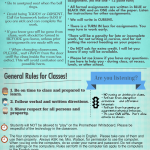 I had promised to share some opportunities for Summer Extra Credit for the incoming sixth graders. I have included “Summer Smash #1”. You can download the PDF and complete a hardcopy to turn-in when school begins in August. I will be adding more Smash pages and other things you might like to do or read over summer. Be creative and have fun this summer! School begins August 19, 2015! I’m looking forward to meeting with new students in sixth grade and starting new classes with the seventh and eighth grades. I’ve tried a new program called Piktochart. You can find out more information about this site to create infographics by visiting their web site at http://piktochart.com/. 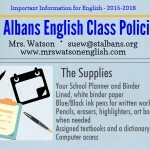 I spent a few hours this afternoon updating the English Class Policy into a Piktochart. It was about time I made some changes since I have been using the same basic form for several years. 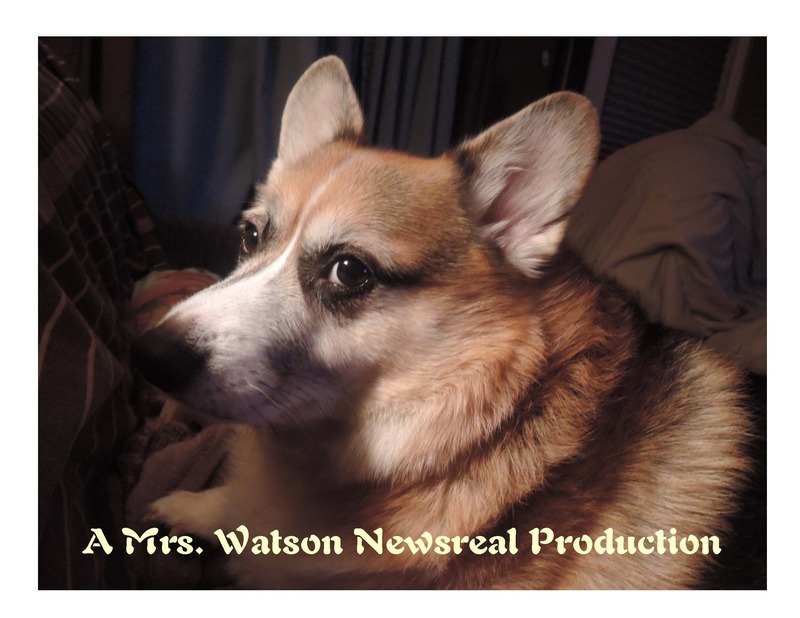 We want to incorporate Digital Storytelling into our programs this year, and so we will be trying out some new programs. I’ve included my new English Class Policy Piktochart. What do you think? The end of the 2013 – 2014 school year will be here shortly. It’s been a year full of adventures! Congratulations to all of the upper grade students, especially to our graduating Eighth Grade! We wish you much success next year in high school! 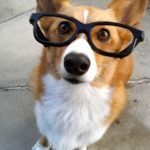 Don’t forget about Summer Extra Credit! Check back on this site to see some new ideas for this summer! 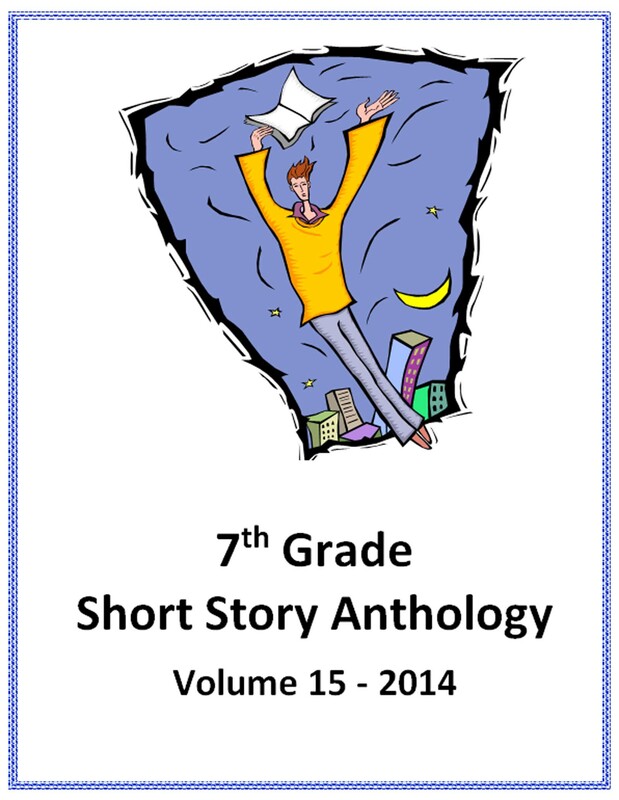 The seventh grade finished short stories by creating their own short story anthology. For the first time, all of the stories can be read on your Kindle or Nook! 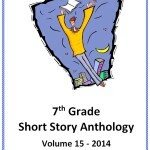 The New 7th Grade Short Story Anthology – Volume 15 is now available for download in epub and mobi format. Follow the links to get your free copy! It’s the Beginning of the Second Trimester! Well students, we’ve begun a new trimester! Everyone should be working diligently. We’ve just completed 10 exercises in SMASH writing. You need to collect all ten, and some of you may have the two extra credit SMASH pages. You must turn them in with the cover page. 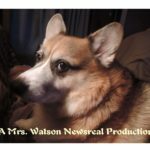 Just in case some of you have “misplaced” your pages, I have posted them below. You may do the pages again if you want full credit for the assignment. Good luck with your writing, and I hope you’ve enjoyed the SMASH exercises of the first trimester.